How's thsi for a trade-in? 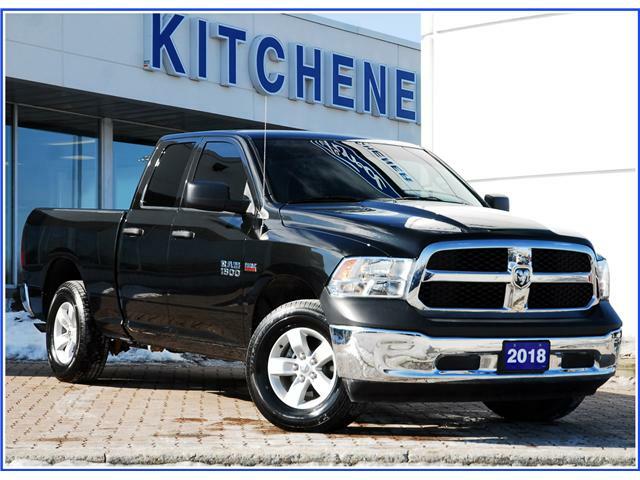 Only 24k kms on this 2018 RAM SXT Quad Cab! Still has lots of Chrysler factory warranty! 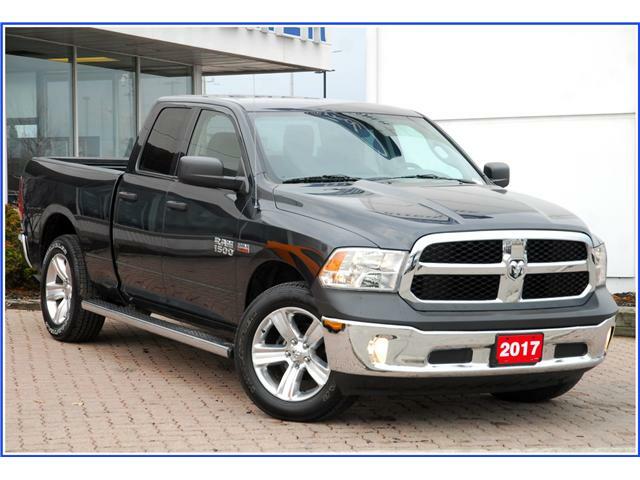 Near-new truck @ a much-reduced price! 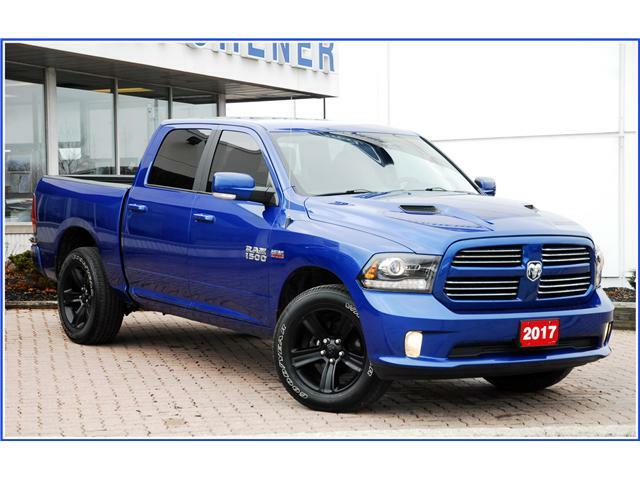 Handsome late-model RAM 4x4 that’s offered at a great price! 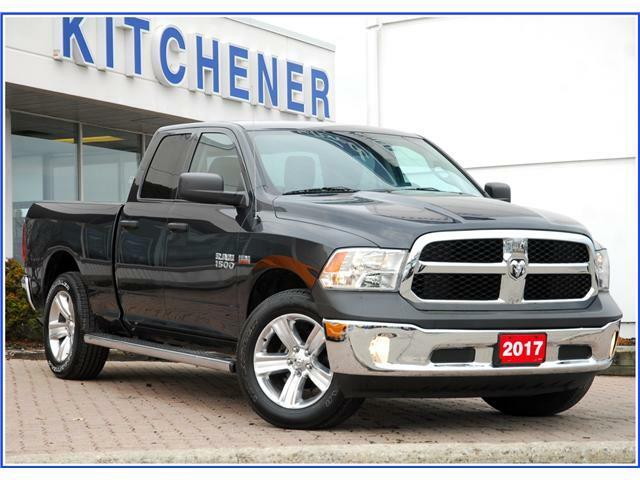 Equipped with legendary Hemi V8 power; big 20" rims; navigation, back up cam, leather trim & more! It's got it all! Late model & only 48k km's = You can’t go wrong with this one! Ram Tough! 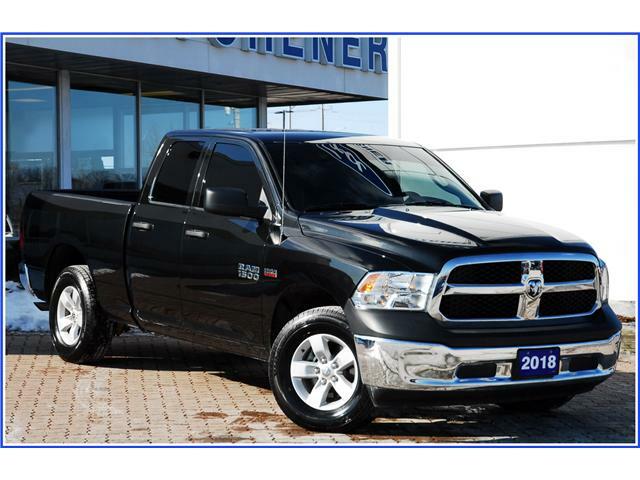 Handsome late model RAM 4x4 that’s offered at a great price! 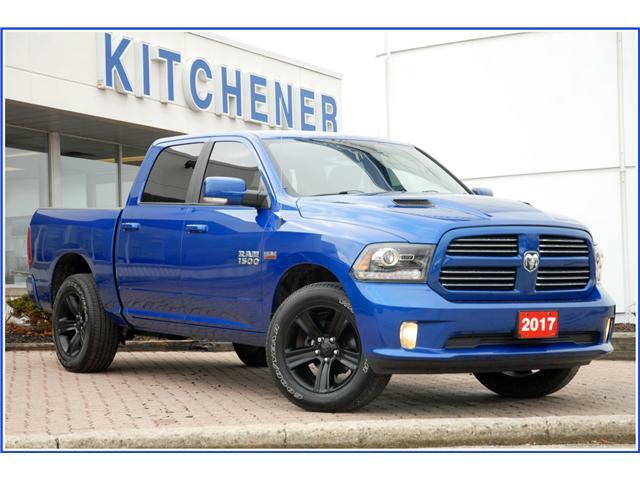 Hemi V8; SXT appearance package; fog lamps & more! A great choice for for work or play! 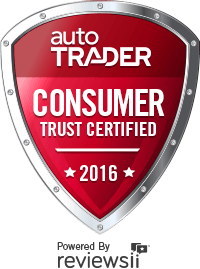 Late model & low mileage - Can’t go wrong with this one! Nicely equipped, very well maintained, low km, 4x4, certified.